We hereby notify you that we will install updates, latest patches and security updates to keep the NetBriefing system secure and up to date. We have updated our user guide. On 25.04.2019 we will carry out maintenance between 20:00 and 26.04.2019 03:00 LT. The service will not be available during that time. In case of any questions, do not hesitate to contact us at netbriefing@hungarocontrol.hu. We can say without exaggeration that Budapest Liszt Ferenc International Airport was the world premiere on the last weekend of September 2018. 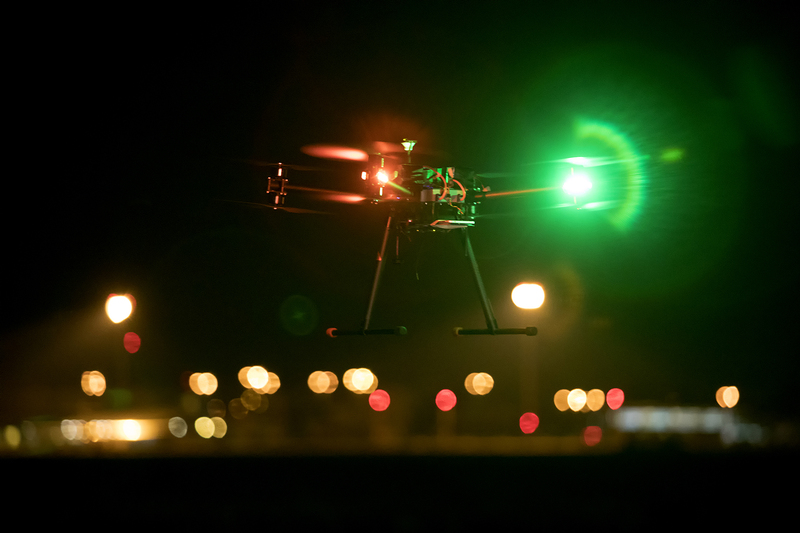 The experts of HungaroControl, headed by György Blazsovszky, telecommunication system development engineer, have proved that instead of GPS-based positioning of unmanned aerial vehicles it is possible - more secure - to have their mobile tracking. Until now, technology secrecy was in place with all partners involved in securing technology. "Practically, it is possible to track and isolate unmanned aerial vehicles, gliders, paragliders, airplanes, hot air balloons and ultralight aircraft with a mobile payment,"
Thanks to Budapest Liszt Ferenc International Airport, Nokia, National Media and Communications Authority, Ministry of Defence, Rotors and Cams and HungaroControl for supporting the test. More you can read from here about the test. On 21.03.2019 we will carry out maintenance between 19:00 and 23:00 LT. The service will not be available during that time. On 28.02.2019 we will carry out maintenance between 09:00 and 18:00 LT. The service will not be available during that time. We hereby inform you that the NetBriefing system is back in service from 28.01.2019. We are apologise for this inconvenience! We hereby inform you, that HungaroControl NetBriefing system is out of service due to database error. We hereby inform you that the PDF-based AIP documentation will be removed from the NetBriefing system on 14.01.2019. The currently effective AIP can be found on HungaroControl’s AIS website. The static data displayed on the NetBriefing map and in the menus will be maintained and updated on every AIRAC date. We hereby inform You that we will perform maintenance on the NetBriefing system on 14.01.2019. 13:00. – 13:15. LT. During this time, the service will not be available. We apologise for the inconvenience. We hereby inform You that we will perform maintenance on the NetBriefing system on 10.01.2019. 09:00. – 13:00. LT. During this time, the service will not be available. We apologise for the inconvenience. In accordance with Regulation 1079/2012/EU, for all aircraft (not classified as an exclusion category), a mandatory on-board equipment is a 8.33 kHz channel capable radio device. This Regulation applies in the AIP from 06.12.2018. Flight plans will be rejected which fail to comply with the requirement for a mandatory on-board equipment (except for exempted flights). If there is no ‘Y’ in Field 10 indicating the presence of a 8.33 channel spacing capable on-board radio equipment and also there is no reference to a possible exemption (STS/SAR, STS/HOSP, STS/FFR, STS/MEDEVAC) in Field 18, then, in line with EU regulation 1079/2012/EU, it is not possible to submit a flight plan in the NetBriefing system. For more detailed information, see the AIC brochure. We hereby inform You that we will perform maintenance on the NetBriefing system on 29.11.2018. 21:00. – 23:45. LT. During this time, the service will not be available. We apologise for the inconvenience. We hereby inform You that we will perform release upgrade on the NetBriefing system on 13.11.2018. 17:00. – 21:00. LT. During this time, the service will not be available. We apologise for the inconvenience. We hereby inform You that we will perform maintenance on the NetBriefing system on 25.10.2018. 21:00. – 23:45. LT. During this time, the service will not be available. We apologise for the inconvenience. We hereby inform You that we will perform maintenance on the NetBriefing system on 20.09.2018 05:00 - 06:30 LT and 25.09.2018. 21:00. – 23:45. LT. During these times, the service will not be available. We apologise for the inconvenience. We hereby inform You that we will perform maintenance on the NetBriefing system on 28.08.2018. 21:00. – 23:45. LT. During this time, the service will not be available. We apologise for the inconvenience. We hereby inform You that we will perform maintenance on the NetBriefing system on 24.07.2018. 21:00. – 23:45. LT. During this time, the service will not be available. We apologise for the inconvenience. We hereby inform You that we will perform maintenance on the NetBriefing system on 26.06.2018. 21:00. – 23:45. LT. During this time, the service will not be available. We apologise for the inconvenience. We have done this because the General Data Protection Regulation (GDPR) will soon come into force in the European Union. The Decree on the harmonization of data protection laws between European countries clarifies the rules under which companies should describe their data processing practices. We hereby inform You that we will perform maintenance on the NetBriefing system on 22.05.2018. 21:00. – 23:45. LT. During this time, the service will not be available. We apologise for the inconvenience. We hereby inform You that we will perform maintenance on the NetBriefing system on 02.05.2018. 21:00. – 23:45. LT. During this time, the service will not be available. We apologise for the inconvenience. The assignment of the telephone number in the flight plan will assist the alarm service and the work of FIC and ARO, too. Please fill your telephone number in the field 18 as shown below. Please check the existence of your phone number in the flight plan before submitting it. We are working on it to automatically warn you before submission. 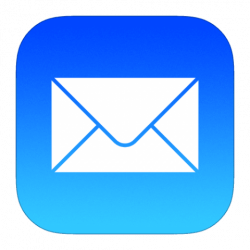 It is recommended that you check the accepted status of your flight plan in Netbriefing or the confirmation email before taking off. We hereby inform you, that HungaroControl NetBriefing System was out of service due to database error between 06:00 - 09:00 LT 03.04.2018. Problem solved, the system is back in operation again. We hereby inform You that we will perform maintenance on the NetBriefing system on 28.03.2018. 08:00. – 13:00. LT. During this time, the service will not be available. We apologise for the inconvenience. We hereby inform you, that HungaroControl NetBriefing System was out of service due to database error. From today, this problem is solved, the system is back in operation again. We hereby inform You that we will perform maintenance on the NetBriefing system on 22.02.2018. 09.00. - 12.00. LT. During this time, the service will not be available. We apologise for the inconvenience. 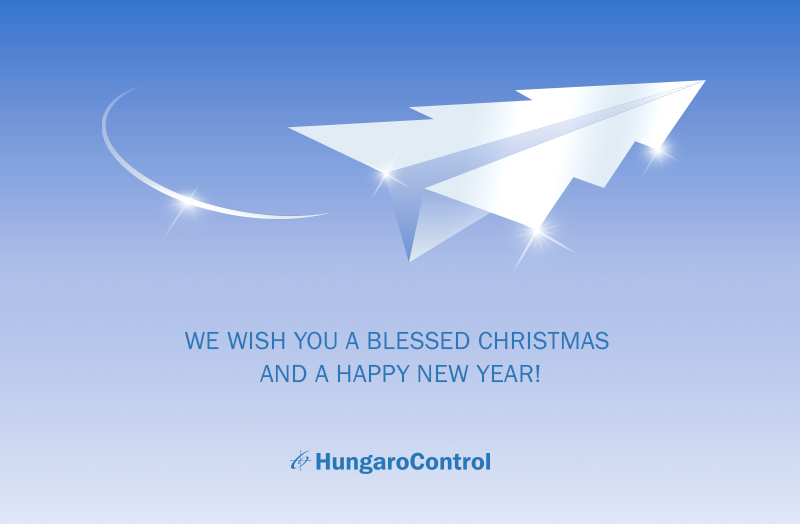 We would like to inform you, that from today HungaroControl Pte. Ltd. Co. launched a new Internet Briefing system, at https://www.netbriefing.hu. The system supports the Google Chrome and the Mozilla Firefox browsers. You can find tutorial videos of the new system under HungaroControl’s youtube channel. In case of any questions, comments do not hesitate to contact us at netbriefing@hungarocontrol.hu. We would like to inform you, that as planned, from the 9th January 2018, HungaroControl is about to launch a new Internet Briefing system. This new version will include extended services and functions. The application is to be found at the same link: https://www.netbriefing.hu. With the advent of the new service, the current system will be switched off, so your data will be lost. Unfortunately, this also means that you will have to register again. Sorry for this minor inconvenience, we hope that the new services and functions will compensate for it. Please, do not forget to close your Flight Plan! Flight Plan Handling via phone.